Health e-Learning is a wholly online education organisation with head office in Montreal, Quebec, Canada, from where it serves the health and lactation community around the world. Our wonderful team is very international. Please meet them below. For many years Lenore has been helping mothers to breastfeed their babies born via surrogacy or adoption. She is a Certified Canadian Counsellor, an International Board Certified Lactation Consultant, and researcher at the Goldfarb Breastfeeding Clinic in Montreal, Canada. 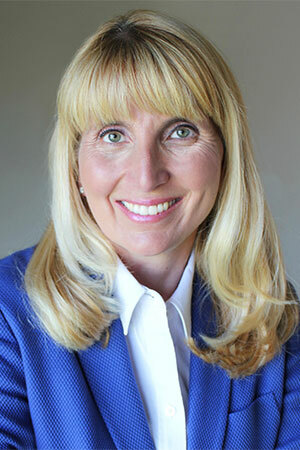 Lenore is best known for her research on induced lactation and she is frequently asked to lecture throughout the world. Lenore has been married over 20 years, has two sons born via gestational surrogacy, and breastfed both by successfully inducing lactation for each of them. 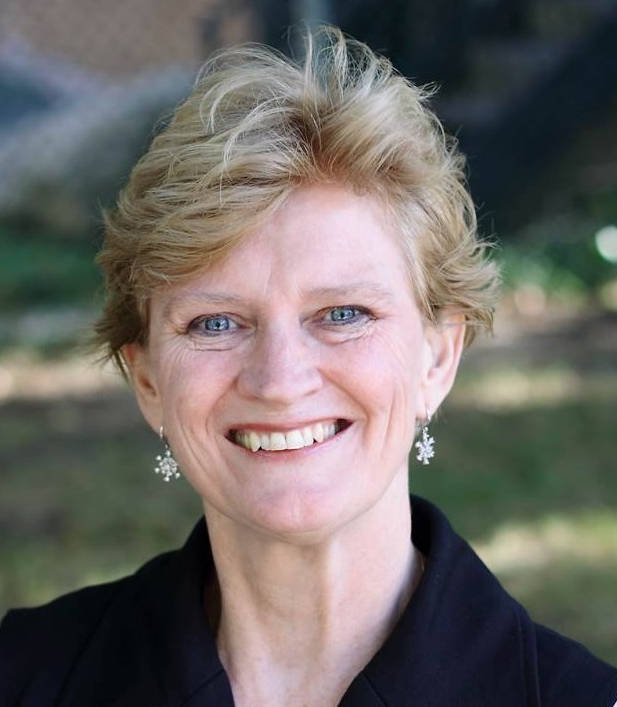 Carole has been involved in health care since 1980. She is a registered nurse, International Board Certified Lactation Consultant, educator and has her bachelor of science degree in Maternal Child Health: Human Lactation. She has been supporting families with lactation for more than 30 years. She grew up in Australia and has been living in Montreal, Canada for many years. She co-founded the Goldfarb Breastfeeding Clinic in 2002 and was the senior IBCLC and educator from 2002 until 2014. Carole frequently lectures nationally and internationally on lactation matters and is involved in continued lactation research. 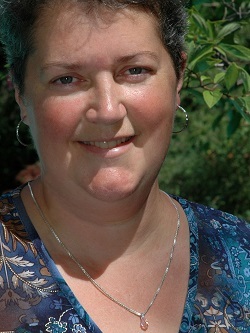 She was the recipient of the 2009 Quebec Lactation Consultant Association Linda J Smith award. 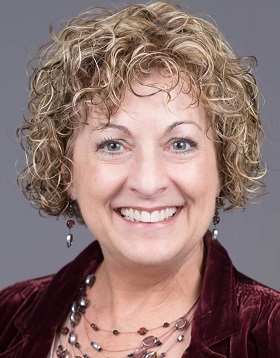 Kathy Parkes has over 30 years of experience in lactation management and education. She has been actively involved with breastfeeding coalitions at the local, state, and international levels. Now a published author, her first book, “Perspectives in Lactation: Is Private Practice for Me?”, sold out the first printing in only 48 hours. Kathy has worked in multiple lactation settings, including the hospital, private practice, education, home health care, and in the US-based Women, Infant, and Children (WIC) program. As a Certified Compassion Fatigue Educator, Kathy specializes in lactation issues following a perinatal or post-natal loss, working with both families and birthing center staff during their times of grieving. 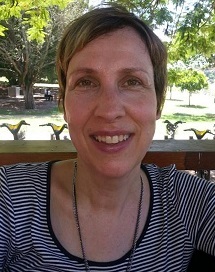 Kris has been passionate about supporting breastfeeding since she started her midwifery training in 1988. For the last 14 or so years she has been working in neonatal intensive care supporting mothers with sick or premature babies to achieve their breastfeeding goals. 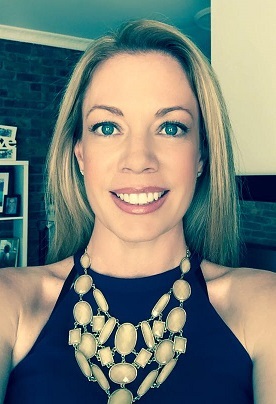 Melanie has explored many levels of the Canadian (Quebec) health care system as a perinatal health nurse after she graduated from McGill University in 1997. She has been an International Board Certified Lactation Consultant since 2000 and is currently living with her family in British Columbia, Canada. She also works on the translation of many documents from associations in the field of human lactation. Odile discovered breastfeeding with the birth of her 1st son in 1988 and with the her breastfeeding experiences of her other 4 sons. Each birth brought her a new perspective on that wonderful breastfeeding relationship. Being a La Leche Leader for many years has taught her about normal breastfeeding. She has been an IBCLC since 2001 and works part time in a tertiary level breastfeeding clinic and some private practice as well. Odile has been working as a Baby Friendly Initiative Assessor for the last ten years and is now a Master Assessor. Valérie has been a chiropractor for 20 years and discovered a passion for breastfeeding with the birth of her first daughter followed a few years later with the birth of her twin boys who were all breastfed. She is working in her chiropractic private practice with a focus on musculoskeletal issues in breastfeeding. She was a support mother for Nourri-Source and a La Leche League leader for many years. She successfully completed the exam of the International Board of Lactation Consultant Examiners (IBLCE) in 2005 and in 2015. She also pursued a master program in pediatric musculoskeletal health at the Anglo-European College of Chiropractic in 2014. She has lectured at many conferences and published numerous articles in the literature. Her other passions besides chiropractic and breastfeeding are sailing and skiing with her family! Trinity worked for the Queensland Government of Australia for 12 years in an Administrative & Executive Officer capacity, for several departments and has also worked in an e-Learning environment for 5 years with TAFE QLD. Trinity looks after all Client Services and Accounts, a crucial component of the Health e-Learning team. 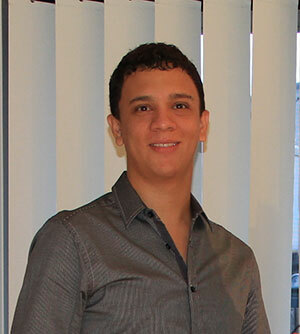 Freddy is from Bogota, Colombia and he looks after the Health e-Learning's IT services and ensures that our students have a good general experience with our system. Freddy had done very well at learning the Australian slang, and now he’s learning Canadian colloquialisms, however our Spanish is not going so well. Ni modo, así es la vida!